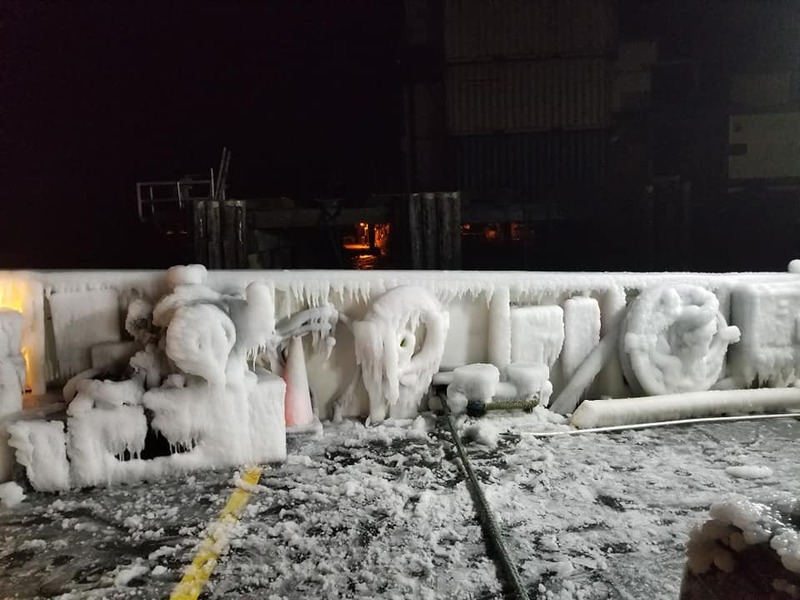 While Vancouver is definitely feeling the frigid winter conditions, parts of BC are so cold that ferries are freezing over. 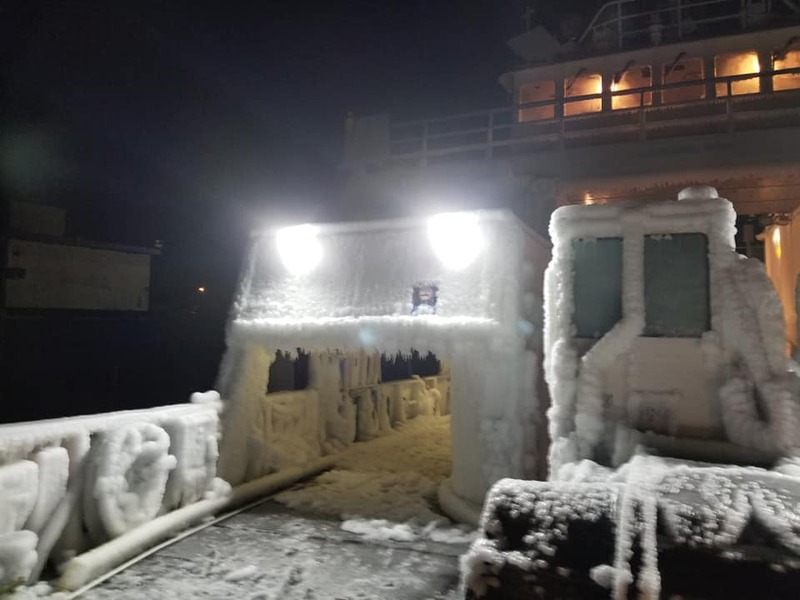 This is exactly what happened off the coast of northern BC when the MV Nimpkish was sailing from Bella Bella to Bella Coola this weekend. 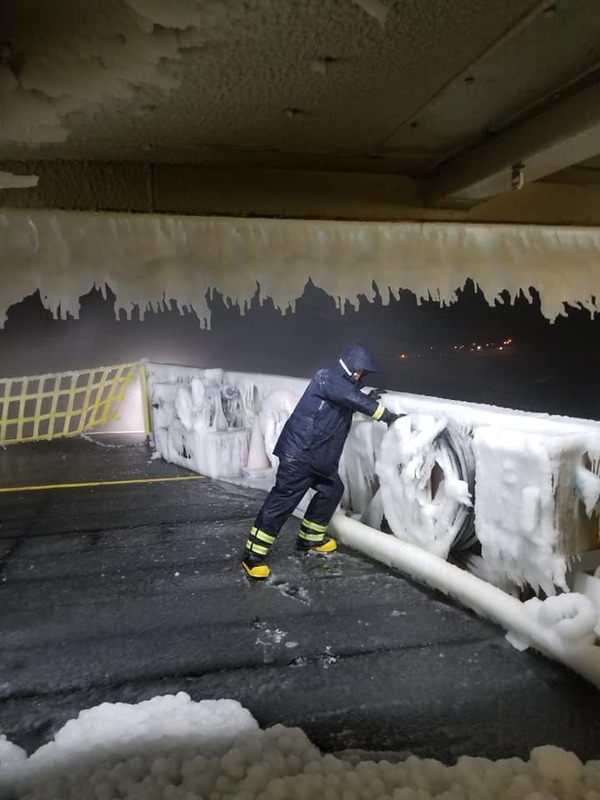 BC Ferries employee Todd Nickless shared pictures as the small ship became covered in frozen sea spray. “Not your average day on the Mighty Nimpkish sailing from Bella Bella to Bella Coola, wrote Nickless, on Facebook. 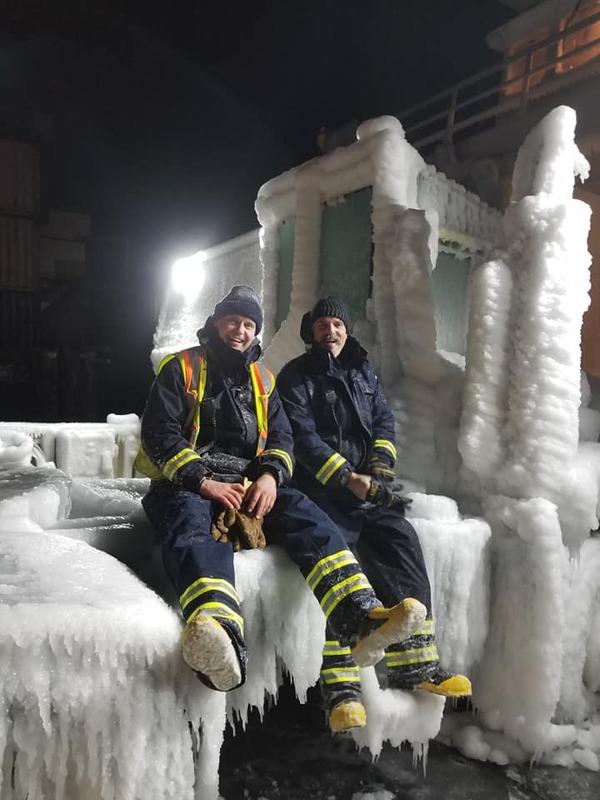 On Sunday, Bella Bella broke a record for coldest minimum temperature. 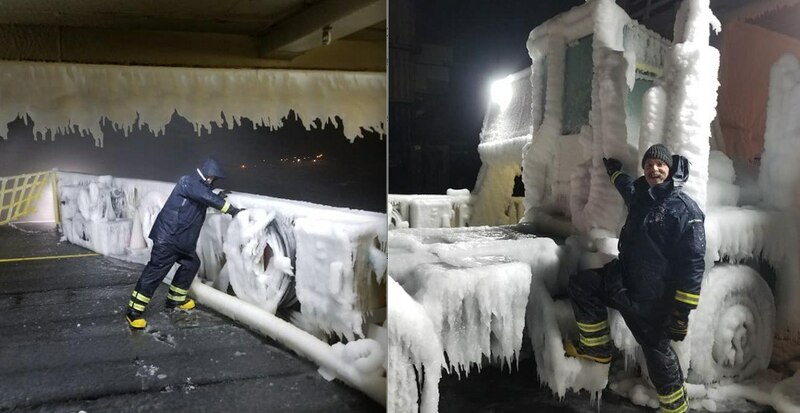 The new record temperature was -12.9 °C. 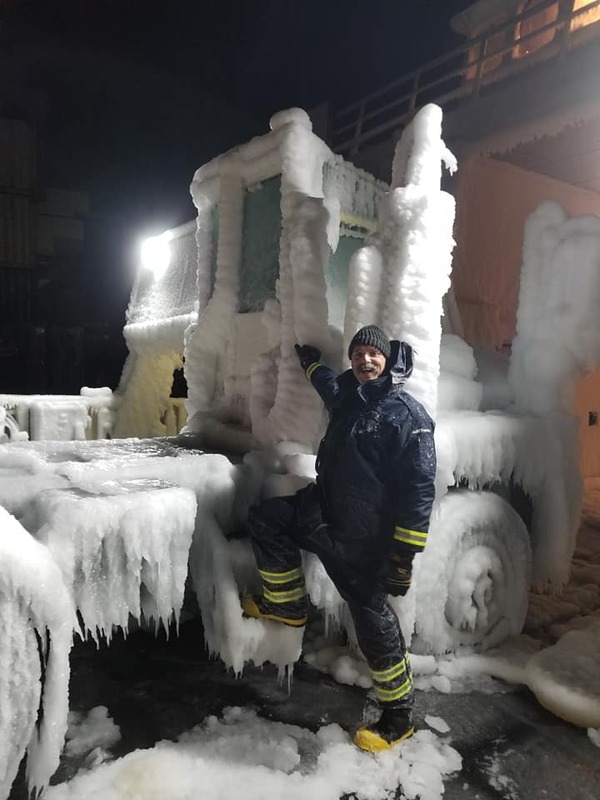 This beat the old record set in 1989, which was -12.4 °C.